Teenagers these days have access to an unimaginably large collection of tech toys, so why should toddlers stay behind? With this idea in mind, India’s Robotix has launched smart toys at CES 2018, aimed at kids in the age group of 3 to 7. 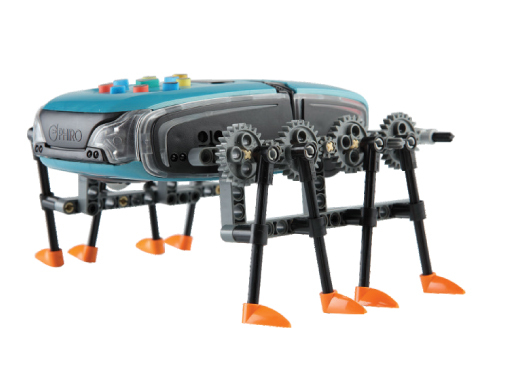 Robotix’s catalog of products exhibited at the electronics show includes “TACO Playbits” and “TACO Robobrix”. TACO, acronym for “TAngible COding”, is a platform developed by the Indian firm that encourages kids to learn while playing without an incessant obsession with cramming headlessly. The devices work with a Magic Wand, which acts like a remote control for them. TACO exposes young children to a variety of challenges, compelling them to think creatively. Considering the ill persona of screens, the company has created smart toys which use engage kids using only sound. Interactivity is the key to learning and Robotix perceives that well. Kids can learn the basics of the English language, music, or arithmetic just by nudging the building block with a “Smart Wand”. It also lets parents, babysitters, or teachers customize voice actions such as questions and applause sounds to keep kids interested in learning and gratification with appealing sounds. The Playbit smart toys can also help visually-impaired children learn, as they come with the convenience of Braille. 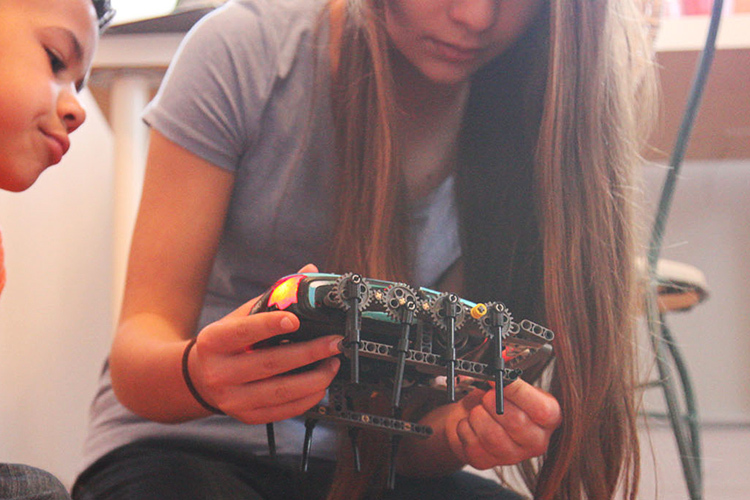 Robobricks are designed to celebrate your kids early fascination towards robotics. It engages kids to build roving toys by joining various components such as touch sensors, high-tech bricks with sound and light, and other moving parts. 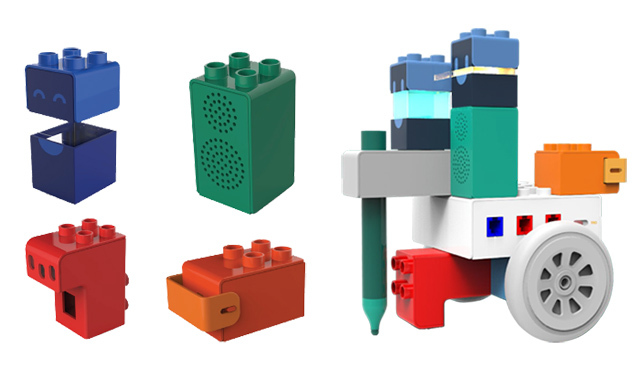 These modular toys can be activated to move with the help of the Smart Wand. These are also compatible with modular sets made by Lego Duplo, Mega Bloks, and Kre-O. Robotix is among the few Indian companies which have dedicated themselves to intuitive learning using S.T.E.M. toys and other ed-tech products. It is also known for creating “Phiro”, an educational robot which teaches kids how to code using sequential LOGO-style coding.